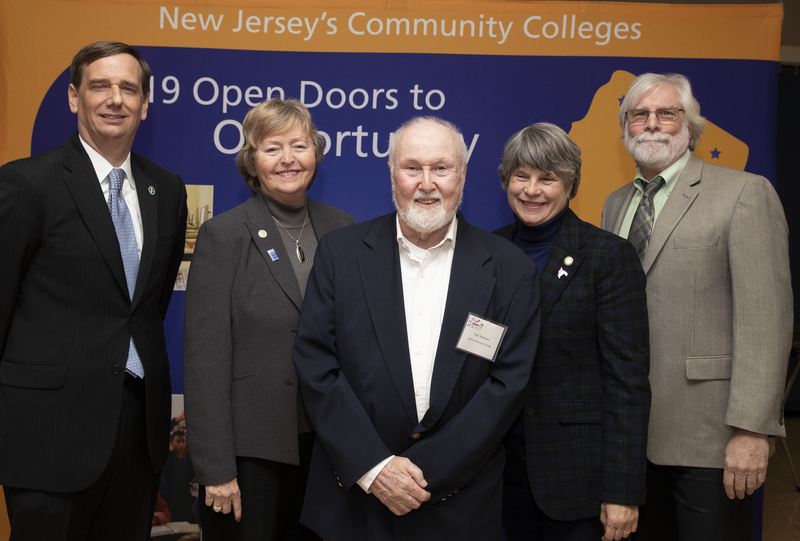 The New Jersey Council of County Colleges recently presented the first statewide Community College Distinguished Alumnus Award to Salem Community College Alumnus Paul J. Stankard. From L to R: The association's president Aaron Fichtner, chair Helen Albright, honoree Paul Stankard, Salem Community College board chair Dorothy Hall, and Salem's President Michael Gorman. Flameworker Paul Stankard was honored by the New Jersey Council of County Colleges in a November 16, 2018, ceremony. The award recognizes New Jersey community college graduates that have made honorable contributions to their respective professional fields. 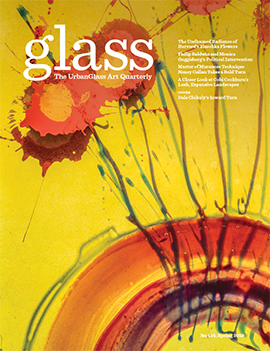 In a telephone interview with the Glass Quarterly Hot Sheet, Stankard said that, "Salem Community College offered me a beautiful platform to stand on and build a career." He credits his 1961 enrollment in what was then named the Salem County Vocational Technical Institute’s scientific glassblowing program for instilling not only a strong technical foundation but also where he found an emotional connection to glass art. 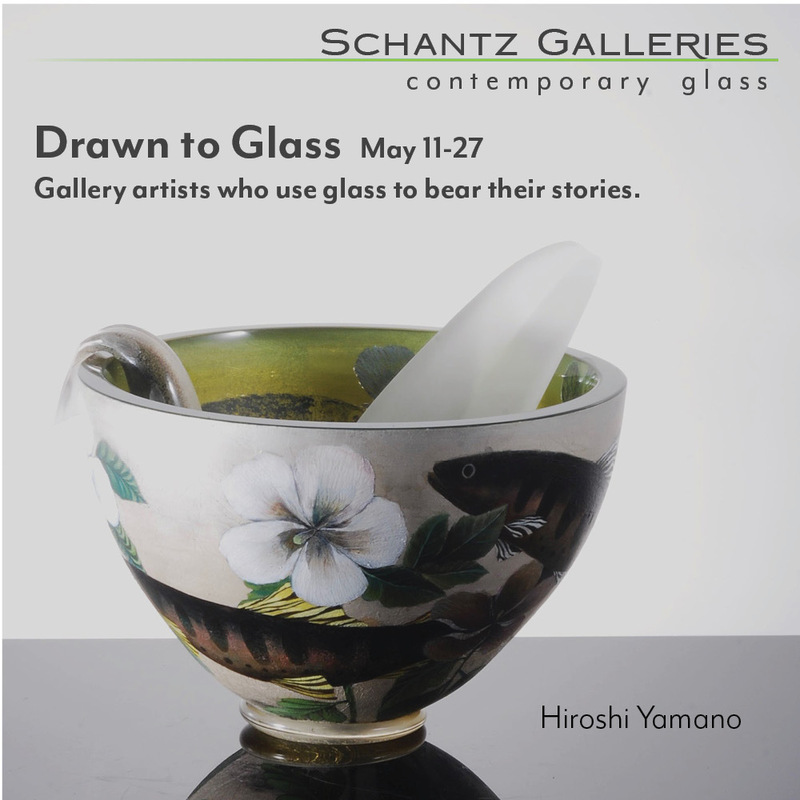 Interacting and sharing with other glassworkers is what he holds of most importance. "Sharing can be a two-way street. Interacting with young people and sharing my philosophy and process helps me articulate what is important to me," Stankard said. As the first recipient of the Community College Distinguished Alumnus Award, Stankard was compelled to take a step back and reflect upon his educational experience. "I was never motivated in high school. However, when I entered college and explored the world of glass making, I was enlightened with the idea of working with my hands. I was motivated to improve my craftsmanship." As Stankard reflected upon his college experience, he conveyed a strong sense of gratitude: "I feel really fortunate that Salem Community College has allowed me to share my experiences and connect to the younger generation". Stankard's passion for creative glass making emerged during his college years, and has stayed with him ever since. To be honored by the association of the very type of school that introduced him to his life-long career is profound, and for that he is grateful.